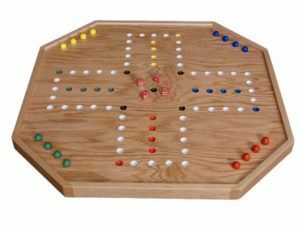 Looking for a great way to have fun together with friends and family members? 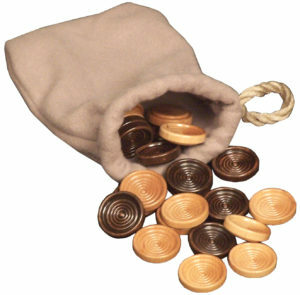 Buy some Amish Family Games from Weaver Furniture Sales. 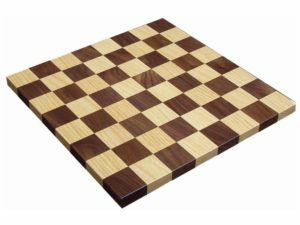 Our Amish games range from checker boards and chess sets to game tables and card sets. So they’re appropriate for the entire family. 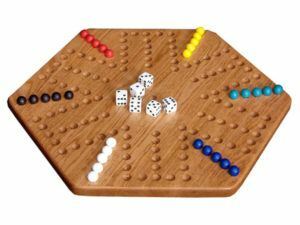 Browse our entire Amish board game online collection. Or, come visit us in Shipshewana, Indiana. 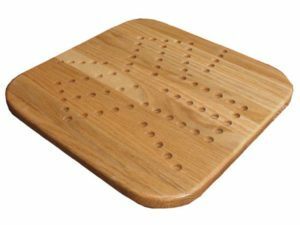 And see why our handmade, solid wood games will provide enjoyment for the whole family! 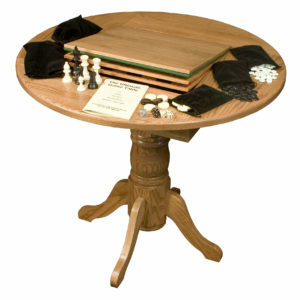 Amish artisans custom-build each Amish game – including the Wood Chess Set and Solid Wood Checker Set. What’s more, the Amish men use natural hardwoods. So the games come well built. In fact, with proper care, the games you buy will help bring joy to your family for generations to come. In addition, you can order your favorite games as shown. Or, you can ask us to customize them to your specifications. 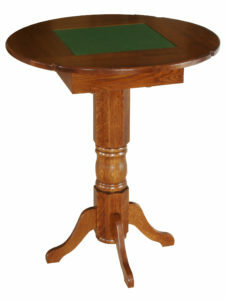 Our custom options include wood specie and choice of stain and paint. 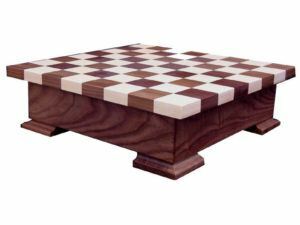 So browse the solid wood game collection. And begin having some great old-fashioned family fun.